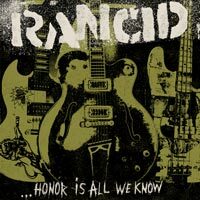 Rancid’s new record …Honor Is All We Know is much like their other records in the sense that it is filled with the stories and characters that populate the band’s lives, and reflects the cultural and political climate in which it was written and recorded. It has classic Rancid songcraft: two minute songs packed with melody, personally empathetic and politically denunciatory. 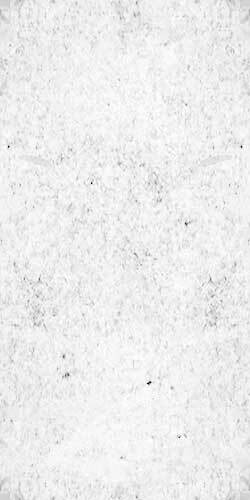 But Honor Is All We Know is also unique in that it is filled with the growing insight of a band who has been doing this for a while now: it feels natural and organic, written without an agenda or a bone to pick, rather the culmination of lives lived largely with a keen interest in the world and a sense of brotherhood. In the late 1980’s Tim Armstrong and Matt Freeman of Rancid were founders of arguably the most influential band from the Bay Area Operation Ivy. Operation Ivy has been cited by everyone from Green Day’s Billie Joe Armstrong to Fat Mike of NOFX as the group that most affected the sound of their own bands. Rancid has lead in extensive career since those days back in the East Bay including selling nearly 3 million albums with one Platinum album and one Gold Record under their belts (And Out Come the Wolves, Let’s Go). In the midst of anniversaries for both albums, Rancid will be playing some high-profile festival shows in 2015, and the moment has never been better for old and new fans to remind themselves of the cultural force and punk rock power of Rancid.